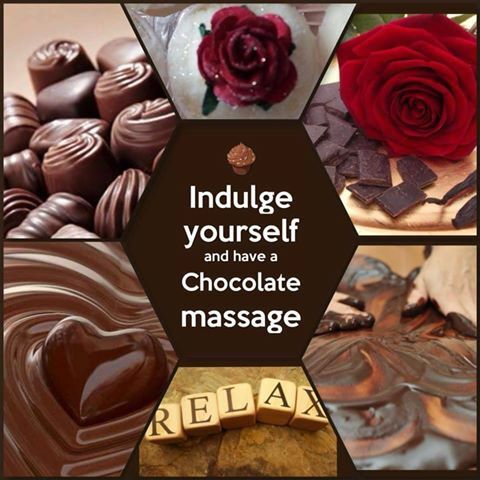 For a VERY limited time only we are offering Chocolate Truffle Treatments. These products are all natural and handmade by Cognito Bath & Body as seen in Top Sante Magazine. We only have a limited amount of these delicious products so when they're gone they're gone!! Using decadent products such as Chocolate Orange Truffle body scrub and White Chocolate and Raspberry massage oil to name a few we have created these brand new treatments. Why not also enjoy a hot chocolate or glass of wine to really treat yourself. Call us on 01274 617107 to make an appointment or to treat a loved one.